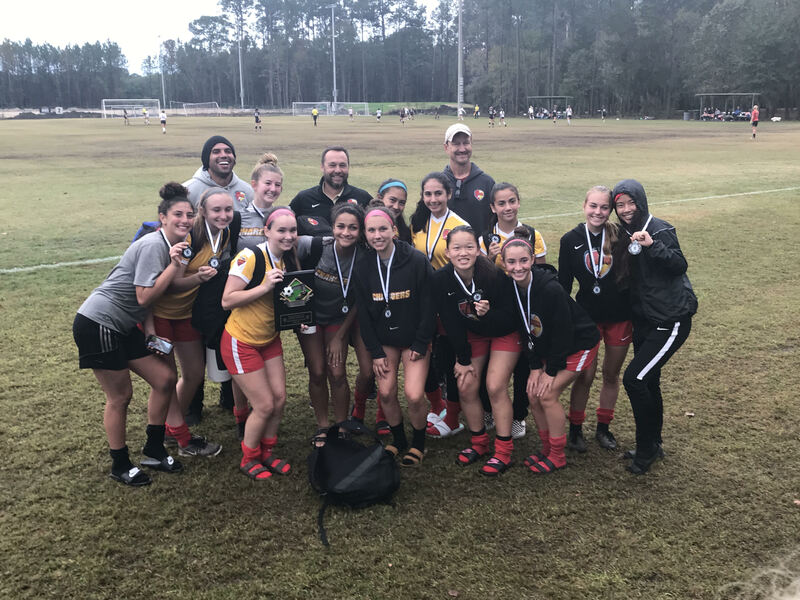 Congratulations to our TPA G2002 Select Team with Head Coach Delbert Alvarado (with Assistant Coaches Trey Hicks & Mark Dekle). 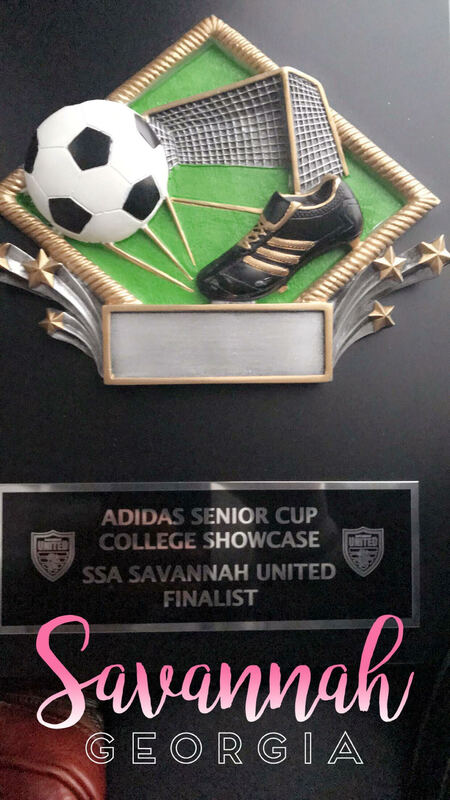 The girls played against some serious competition at the Adidas Senior Cup College Showcase in Savannah, Georgia. After going 2 and 1 in group play, they finished as Finalists in the Championship Game. 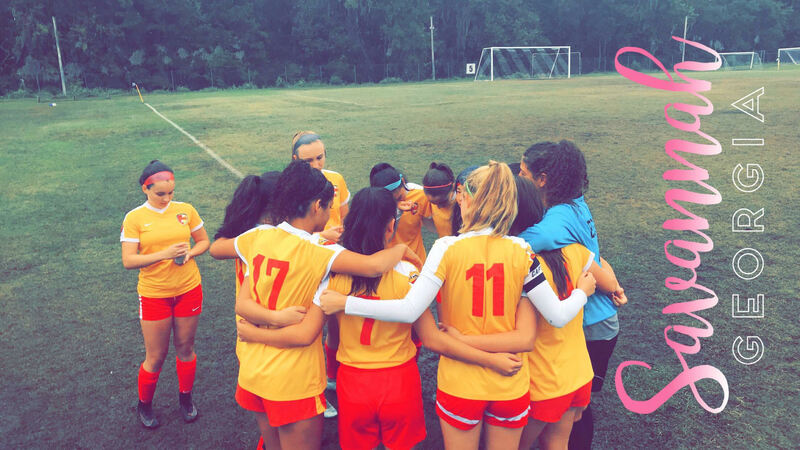 Very proud of these ladies!